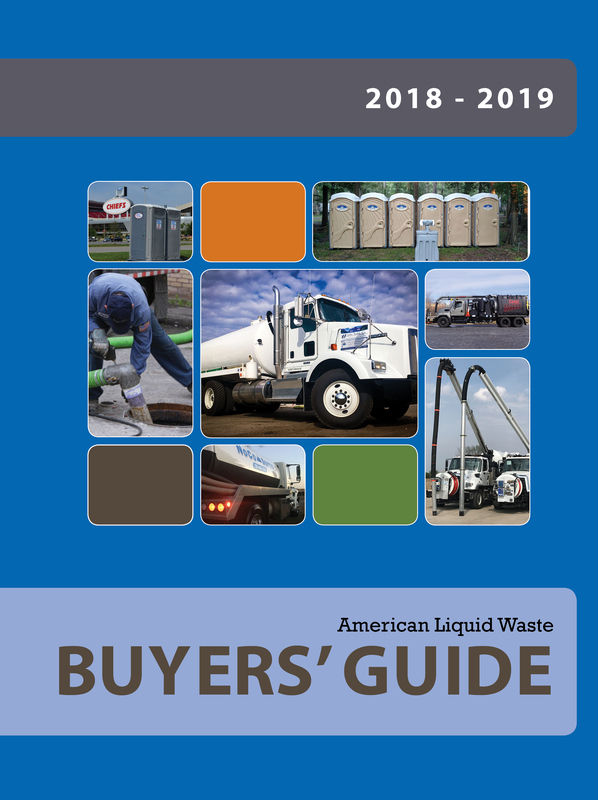 Given the sometimes high costs of liquid waste disposal—both the costs of the disposal fees, as well as the time, effort, and costs many companies spend traveling to the nearest sanctioned waste disposal site—some liquid waste businesses have looked into dewatering technologies. 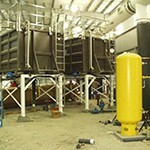 If planned out and managed properly, dewatering technologies may offer a viable alternative that could help reduce the time, resources and costs of liquid waste disposal, as well as present the opportunity for additional profit streams, provided you were able to supply dewatering services to other contractors in your area with your new dewatering technology investment. Finally, dewatering alternatives to liquid waste disposal are more eco-friendly, placing less burden on the environment. For example, it is not uncommon for some service companies to have to pump in multiple counties, and confront regulations about how much one county will accept from another county. Some waste disposal plants put restrictions on what can be and cannot be dumped. For instance, some won’t accept grease trap waste or, limit the amount that they do accept, even though many municipalities are now requiring that restaurants be pumped out every quarter or more times per year. What happens if you arrive at a wastewater treatment plant, only to find that they will not accept your tanker full of waste because they have reached their limit for the day? That puts some companies in a real sticky situation if they can’t pump out their tanks. Those hours traveling there are gone, not to mention the hours and costs spent returning to the plant the next day to pump. All of this can put real constraints on your profit-making, and wreak havoc with your scheduling procedures. 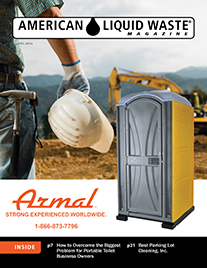 What follows is a brief discussion with two dewatering technology providers that we talked to, in order to give you a sense of a few of the available dewatering products and services currently on the market. A patented and revolutionary new developmental process for dewatering and sludge removal processes is on the market. In the Round septic, sludge, an grease dewatering products can help save you money by reducing the water content of septic sludge, which can also reduce sludge landfill costs. “The unit is mounted on a Rolloff frame supported by heavy duty rollers, and the stainless steel tank is lined with pvc tiles which allows for overnight dewatering” says James Penner, owner and president of In the Round Dewatering. 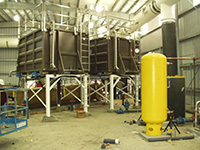 The specifications of the drum include a width size of 20 feet long length and 90 inches in diameter,, and weighs approximately 11,500 pounds when empty, The drum itself is constructed of a stainless steel drum powder coated frame; complete with a plastic filter with interlocking modular unites for easy construction and transportation. 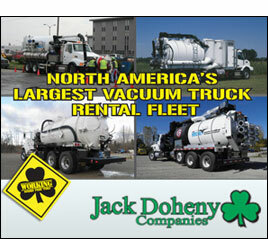 If contractors do not own a roll-off truck, they can always hire a hauling company to take the sludge to a landfill. The unit is also self-cleaning. President and founder of NewTech, Inc., Robert Dimmick, has been in the business of providing liquid waste solutions for over 30 years. Robert’s interest in efficiently transporting and handling wastewater led him to begin working with and designing dewatering systems. “We have our own dewatering facility that gives us firsthand experience in working with the equipment and processes on a day to day basis and helps us design and test equipment. Our facility also gives people the opportunity to come in and see the process work first hand,” Dimmick wants us to know. Given the costs of wastewater disposal, especially if you don’t have access to a wastewater treatment plant that will negotiate their disposal fees for the water coming from the dewatering unit, may cause problems for some considering investing in dewatering equipment. This is why we recommend that you first talk with a dewatering equipment supplier or manufacturer first before you consider any investments in dewatering technology They should be one of your first steps in determining if dewatering is an economical solution to your dumping problems. Each manufacturer offers different options, as we can see with the two company’s In the Round Dewatering and New Tech, Inc. In order to find out more about each companies technology and process, feel free to contact them. Doing your homework is crucial before any investments are made.